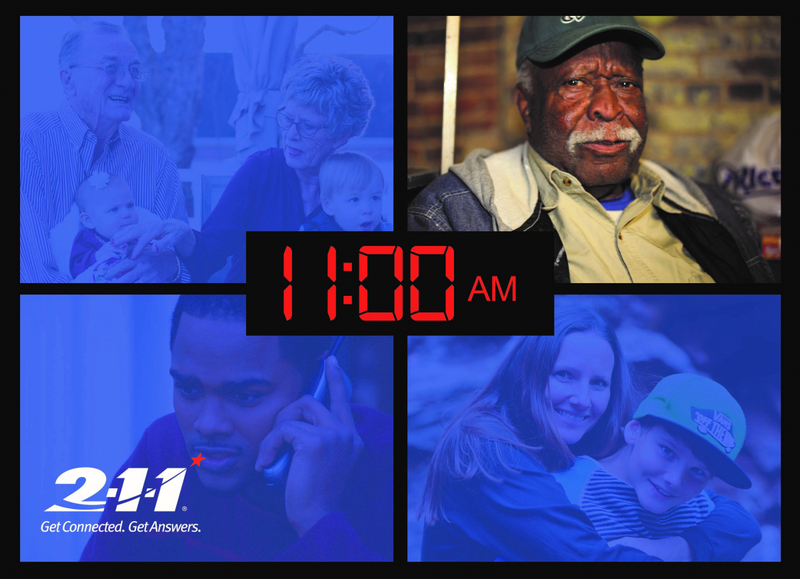 No matter the time of day or night – parents, seniors, veterans, caregivers, or anyone in need of assistance can dial 2-1-1 and be directed to the resources they need. 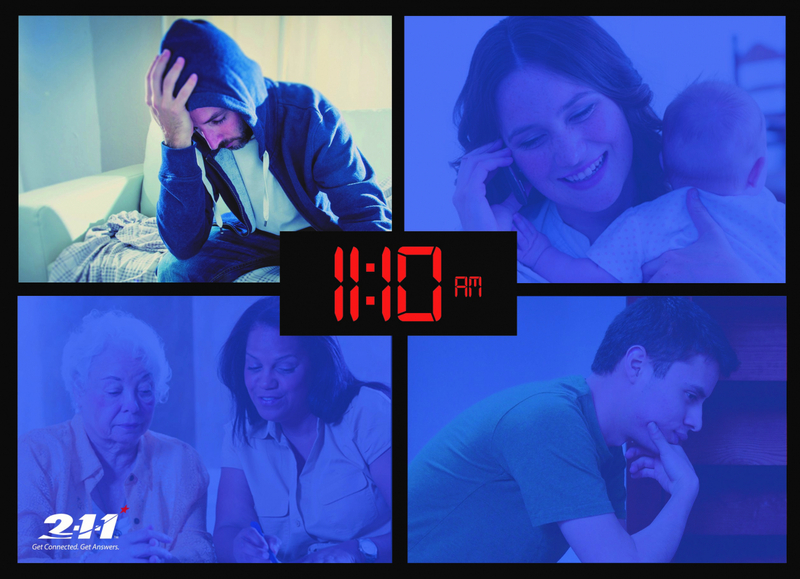 February 11 is 2-1-1 day, a reminder that help is just a phone call away, 24 hours a day, seven days a week. To recognize 2-1-1 Day, New York State Senators from across Long Island met with representatives from 2-1-1 Long Island to discuss the importance of this free and confidential resource.View those photos here. 2-1-1 Long Island is a partnership between United Way of Long Island and Middle Country Public Library. 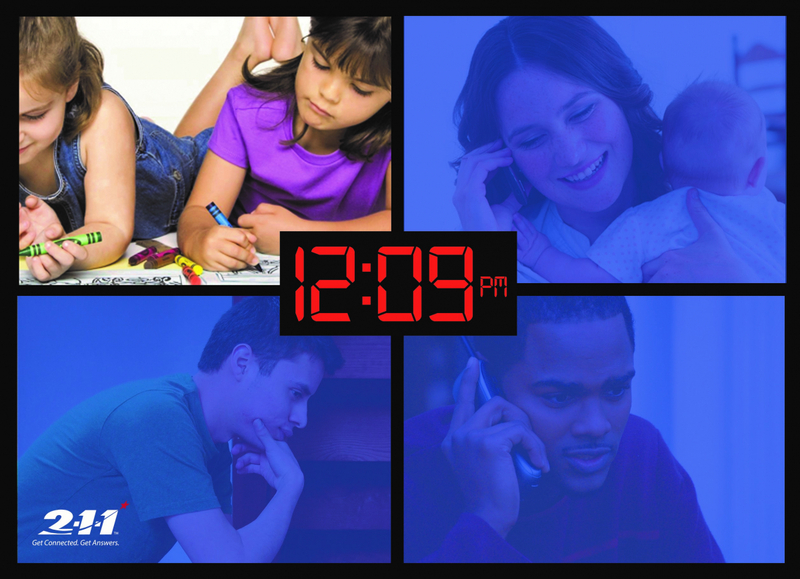 The Call Center is staffed by trained information specialists who connect callers to critical resources such as shelter, food or utilities, as well as non-emergency services including job training, counseling, and education. Call Center services are offered in more than 200 languages. 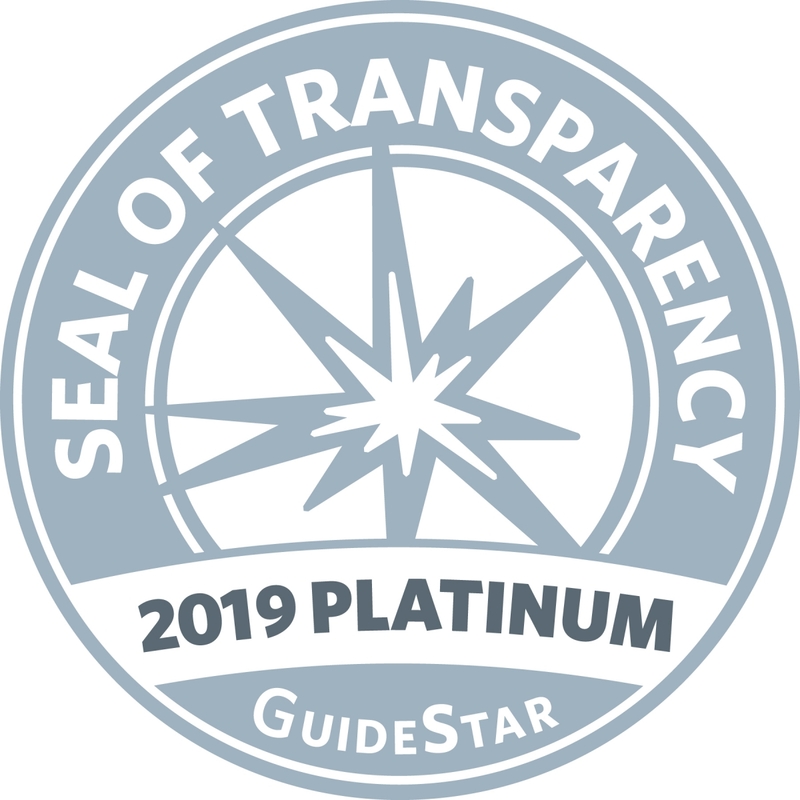 2-1-1’s searchable online database at www.211LongIsland.org, which received nearly 275,000 visits in 2017, includes detailed information on nearly 10,000 nonprofit and governmental programs. 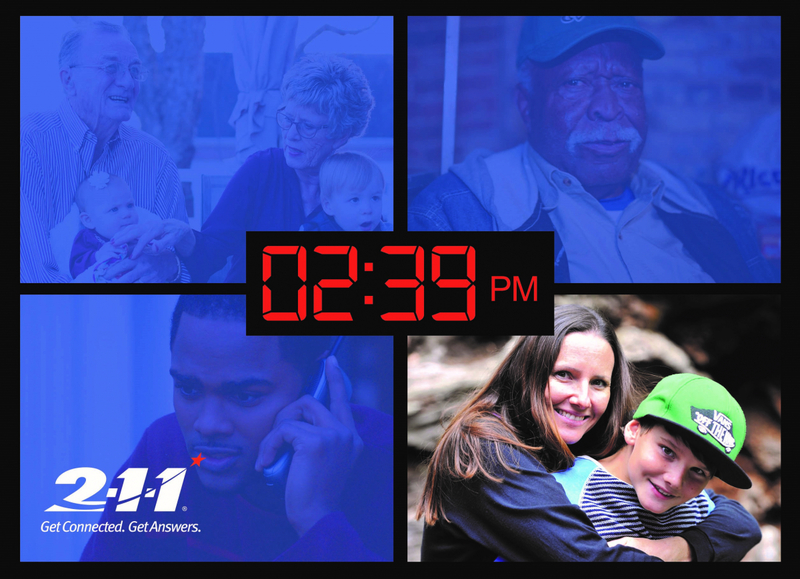 For assistance or for more information call 2-1-1 (888-774-7633) 24 hours a day, seven days a week, or visit www.211LongIsland.org. In 2017, 2-1-1 Long Island handled 11,000 calls for help, with more than 2 million calls answered by 2-1-1 state-wide. Below are just a few examples of the lives touched by 2-1-1.
WHO: A young woman was concerned about an individual who had recently been harassing her. She did not want to report the incidents, but needed to talk to someone about how she was feeling about the situation. THE REFERRAL: After confirming that the caller was safe, and that she in fact did not want any intervention regarding the harassment, the 2-1-1 Resource Specialist provided the young woman with the phone number for a crisis line where she could speak to a peer counselor any time she felt overwhelmed by the situation. The caller was relieved to know that there was a place she could call just to talk if things get out of control. WHAT: A very large winter storm called Stella moved into the Susquehanna River Region dumping over three feet of snow. The counties in the region were completely shut down and everyone was sheltering in place. WHO: County Office of Emergency Management seeking to activate 2-1-1 and relieve the 911 system of non-emergency calls. THE REFERRAL: Working in partnership with the Emergency Operations Center (EOC), 2-1-1 Resource Specialists answered calls and developed a priority list for people trapped in their home. First priority for assistance was those individuals likely to require assistance with health related issues. 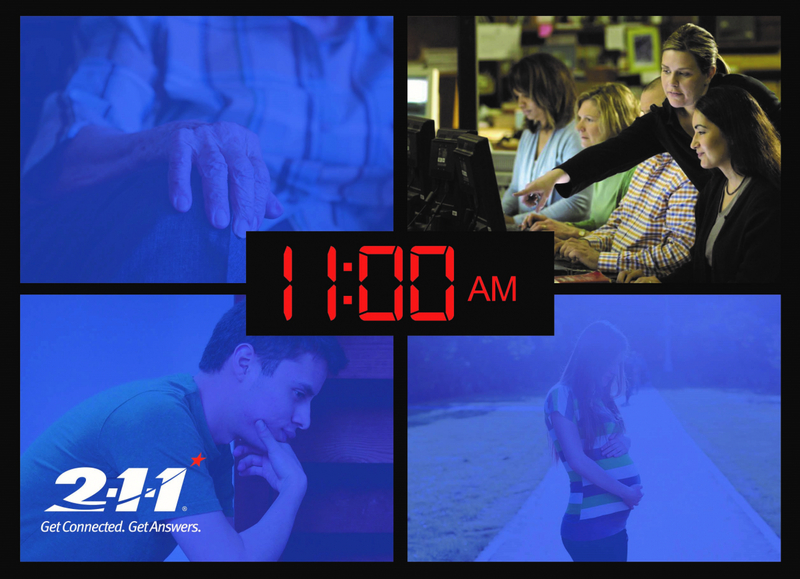 WHAT: What can 2-1-1 find about a continuing power outage? 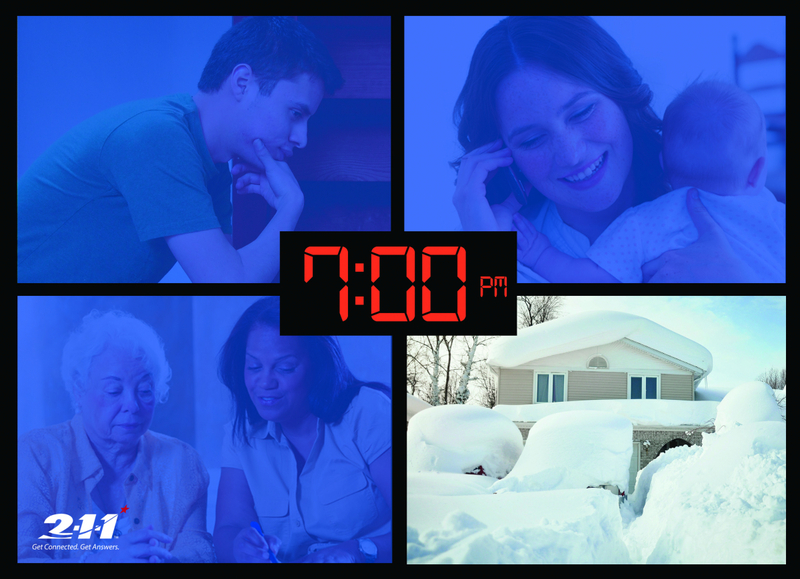 WHO: Larry, a husband and father calling because he and his family have been without power for several days due to severe winter weather. THE REFERRAL: That 2-1-1 resource data bases do not include power company information that might provide a customer with details about an ongoing power outage, that didn’t stop the 2-1-1 Resource Specialist from providing Larry with the information he needed. WHO: A woman who is homeless due to domestic violence, currently staying at a local nonprofit, which is providing a hospitality bed. 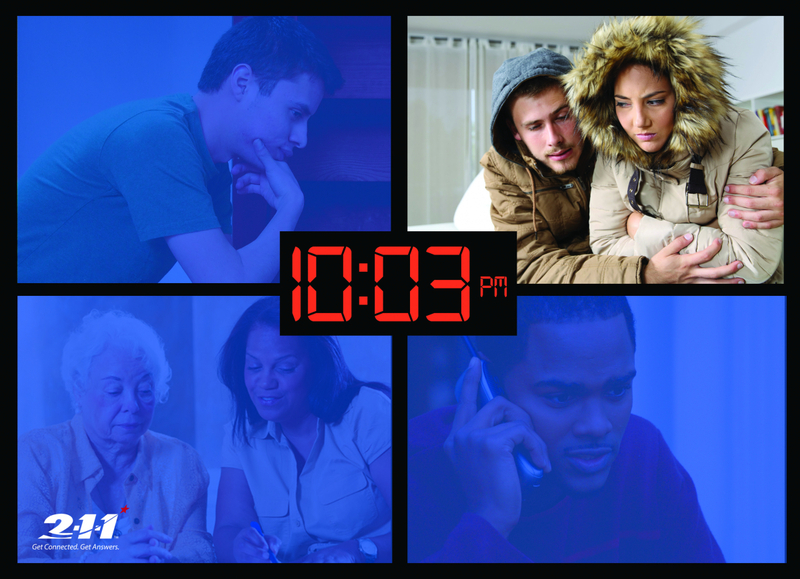 The caller is currently ineligible for public assistance for the emergency shelter and new arrangements must be made. THE REFERRAL: The 2-1-1 Resource Specialist served as both a point of information and advocate for this woman by first reaching out to the nonproft where she was staying, which confirmed their efforts to help Mom, and children find other housing. This was followed by a call from 2-1-1 Research Specialist to another local family shelter which confirmed the high likelihood that the family would be housed there and services would be offered to help this family get back on their feet. Thanks to the 2-1-1 Resources Specialist’s knowledge and direct advocacy on behalf of this family, transition arrangements between the current nonprofit and the other shelter were underway.  WHAT: Information about unemployment benefits and employment resources. WHO: A woman lost her job after working at a company for 12 years, the company was bought and all staff were let go. This was her first time being unemployed and she felt overwhelmed. WHO: A newly unemployed resident needed help with their overdue electric bill, as well as for fuel, which was about to run out. Since the loss of his job, the caller was also concerned about his ability to pay his mortgage and losing his health insurance coverage in the next month. THE REFERRAL: To address the callers concerns, the 2-1-1 Resource Specialist reviewed information on the Home Energy Assistance Program (HEAP) and contact information on where to apply, as well as United Way of Long Island’s Project Warmth program should he be ineligible for HEAP. A referral to the Federal Emergency Food & Shelter Program was also provided for financial assistance. Finally, information on how to reach the NYS Marketplace for assistance in obtaining health insurance was given. WHAT: What organizations provide a holiday food basket? While son is applying for disability, the family thought if they could only find help with a holiday food basket it would make their situation better. WHO: Concerned parents and grandparents, called and explained that their 35-year-old son has moved home with them along with his two children after his marriage ended. Their son is not working due to depression; he has no health insurance, and struggles with drinking. WHAT: Overcoming transportation barriers to purchase food. WHO: a senior citizen, who suffers from heart disease and emphysema and finds it very hard to be outside and breathe in the very cold weather. WHAT: When buying food becomes a struggle. WHO: Breast cancer survivor and mom, who is struggling over loss of income and her career as a nurse. No money to purchase food, her income is over the limit to receive help from DSS, she has a utility shut off notice all while facing an eviction, painfully watching her son wear clothes that are too small and grieved that her health insurance will not cover breast reconstruction. THE REFERRAL: The 2-1-1 Resource Specialist offered referrals for clothing for her son, to three food pantries that the caller was not aware of, utility and rent payment assistance. The 2-1-1 Resource Specialist conducted some additional research and did a follow-up with caller to make her aware of the Women’s Health and Cancer Rights Act of 1998, making it mandatory for all health insurance providers, including Medicare, to provide coverage for breast reconstruction after mastectomy. 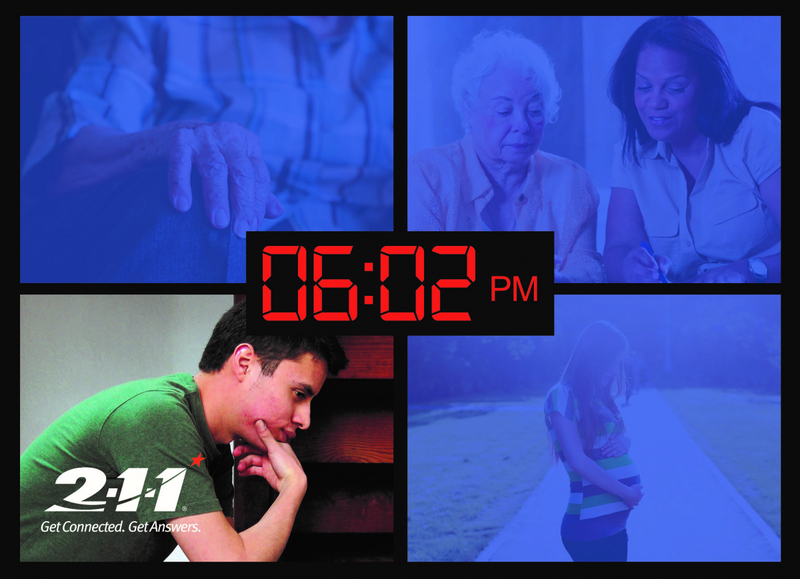 The 2-1-1 Resource Specialist encouraged caller to contact the American Cancer Society and Support Connection for cancer counseling and to discuss her situation with a breast reconstruction surgeon. The 2-1-1 Resource Specialist also suggested breast cancer support groups. 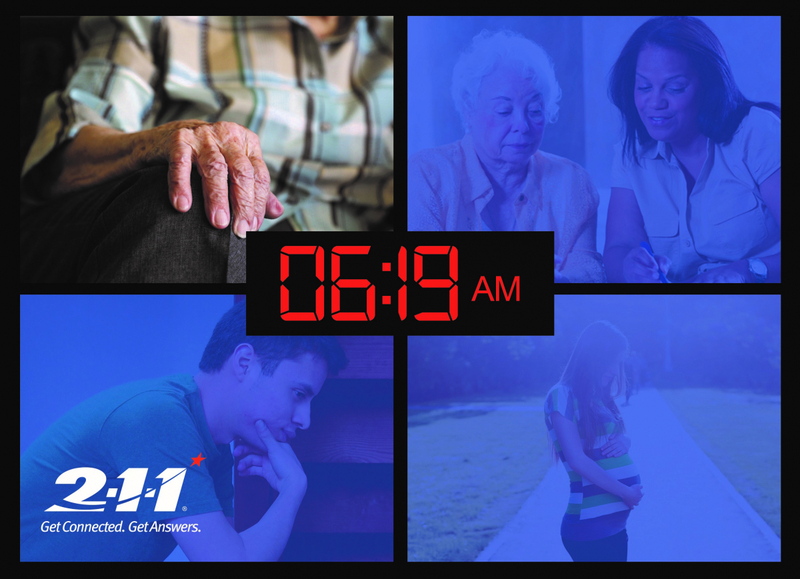 WHAT: Financial assistance for medication and financial counseling resources. WHO: A senior citizen who is legally blind, but has limited insurance coverage, and bad credit due to a family member using his credit cards. THE REFERRAL: The 2-1-1 Resource Specialist provided information on health insurance so that he could inquire about resources to cover prescriptions. 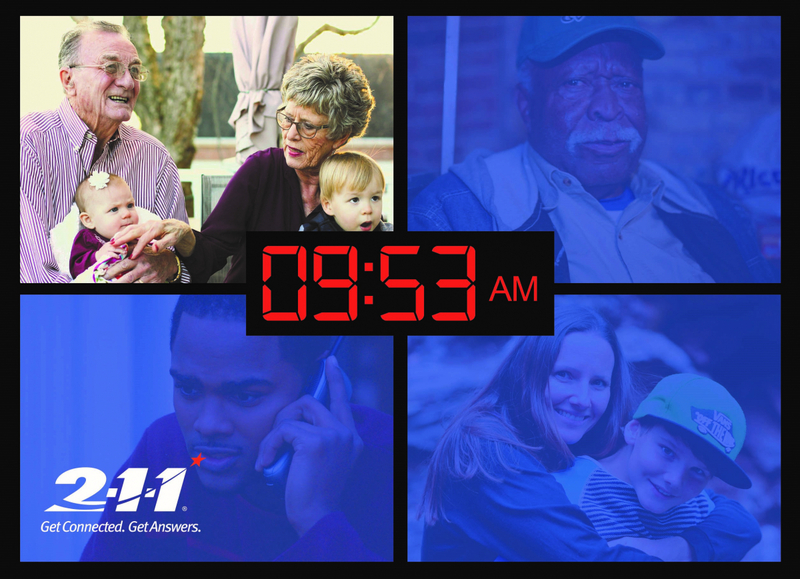 Additionally the 2-1-1 Resource Specialist advocated for the caller by contacting the Office for the Aging on his behalf and received feedback from them that they will call the individual to further assist him. WHO: 89-year-old woman who lives alone, and has no apparent supports to help her manage in the community. She suffers from hypertension, diabetes and does not recall when she last took her medications. She also complained about people being “out to get her” and being afraid to return home. The caller also stated that her phone was not working properly. THE REFERRAL: The 2-1-1 Resource Specialist, with the caller’s permission, contacted the caller’s health insurance company, explained the situation, and a case was opened to send out a visiting nurse to evaluate the patient. Adult protective services were called and a case was opened so that the caller could have a “well check”. The phone company was contacted and an appointment was made so that the caller’s phone could be fixed. WHAT: Health care services available for uninsured pregnant women. WHO: A pregnant woman concerned about being able to afford pre-natal care as her husband started a new job and their health care coverage has not yet started. 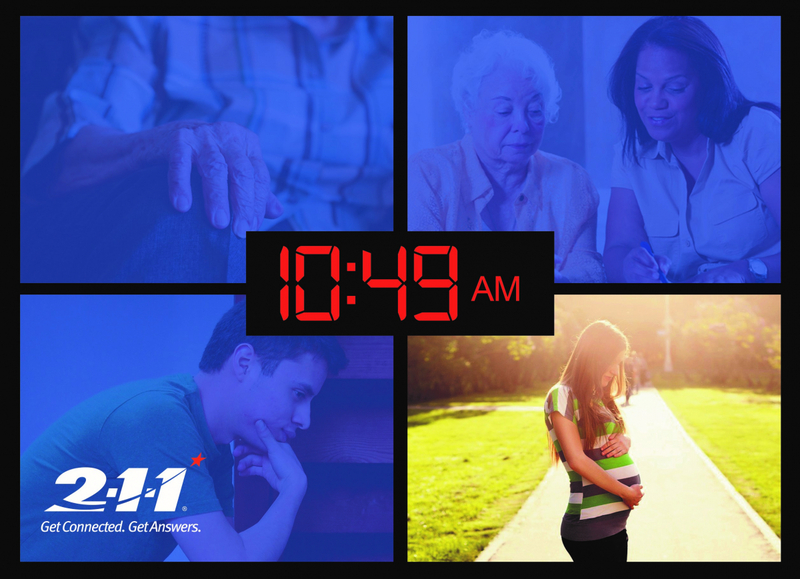 THE REFERRAL: The 2-1-1 Resource Specialist provided the caller with information on several pre-natal clinics to assist her with her pregnancy concerns while being briefly uninsured, and also offered her information on the WIC program which the caller was not aware of. WHAT: Asking for utility assistance leads to discussing needed home repairs and to the caller revealing that a hoarding habit is creating anxiety. 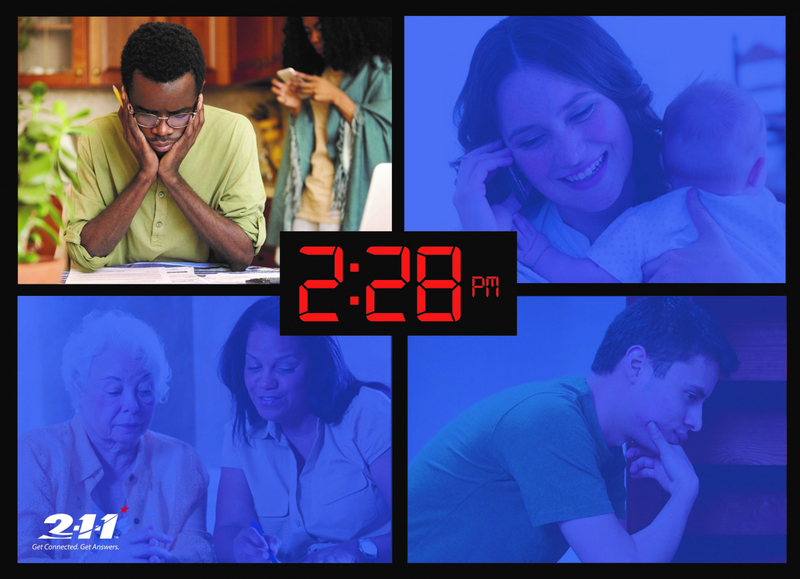 WHO: A woman called to discuss multiple needs that she and her mother were experiencing. THE REFERRAL: As the 2-1-1 Resource Specialist talked with the woman about home heating fuel assistance, she revealed that the home was in desperate need of repairs. Through her tears, the woman revealed that her mother was hoarding, leaving her feeling overwhelmed. 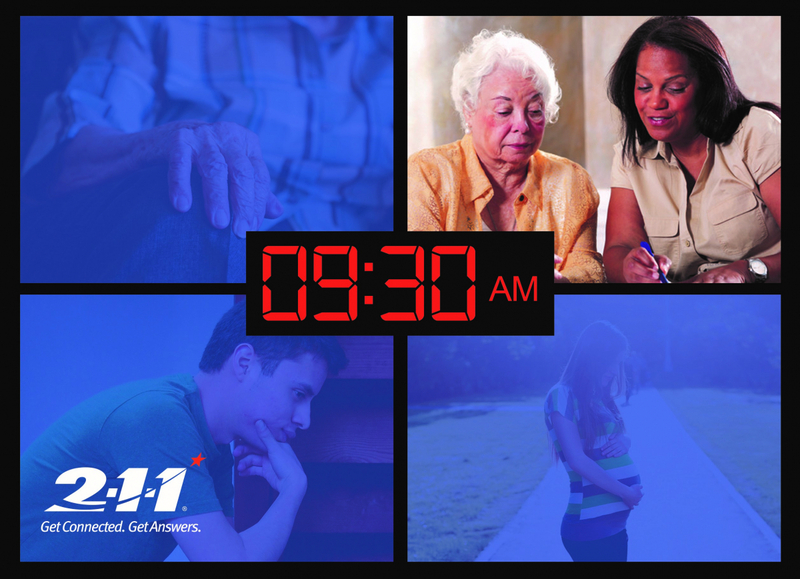 Recognizing the woman's distress level, the 2-1-1 Resource Specialist helped calm her, offered her a warm-line so she can talk about her feelings to reduce her anxiety level and provided a referral for home heating and weatherization assistance. WHAT: A gas leak and water shut off forces an individual with disabilities out of his apartment. What is available to help? WHO: A Desert Storm veteran is homeless after the building his apartment is in had a gas leak. He has mental health issues and relies on many medications to manage his disability. He has asked for help from a local housing agency and also tried talking to his landlord who hangs up when he calls. THE REFERRAL: The 2-1-1 Resource Specialist linked him to immediate housing placement and also provided information on how he could receive legal advice. WHAT: Resource for those who are engaged in addictive behaviors who are seeking help for their disease. WHO: A young man had struggled with drug abuse for a long time and was in a constant battle with his addiction. Although he had been doing okay, his recent family life had put him in a rough spot and he had once again turned to drug use as a coping mechanism. 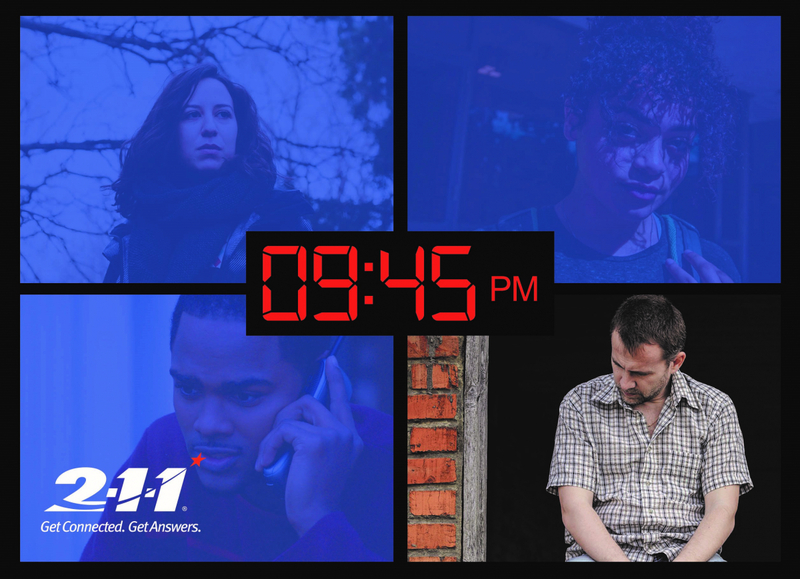 THE REFERRAL: A friend of the caller suggested he call 2-1-1 as a starting point, explaining that 2-1-1 could connect him to services that may be able to help. He decided to call. Offering positive words of encouragement the 2-1-1 Resource Specialist asked him to share his experiences. He revealed he had been hesitant to call but admitted to finally reaching a “breaking point” in his life and being ready to accept help. The 2-1-1 Resource Specialist took time to support him and his decision to get help, and explained the services available. He shared that “asking for help was a hard step to overcome,” and he thanked the 2-1-1 Resource Specialist for being so “calming and friendly." 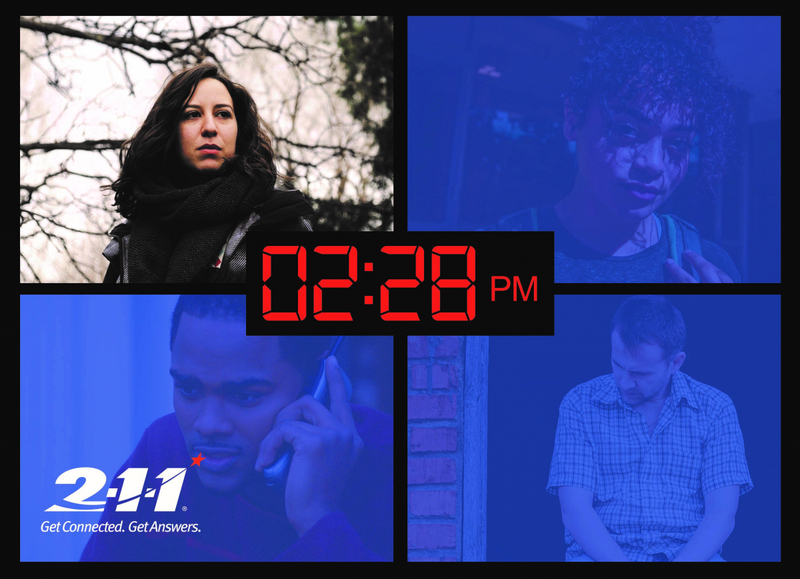 2-1-1's Resource Specialists are available 24 hours a day, 7 days to assist in finding community organizations that assess, treat, and support those affected by substance abuse.